Professional &#8216;Ghosting&#8217;: What Is It, and Why Is It So Horrible? 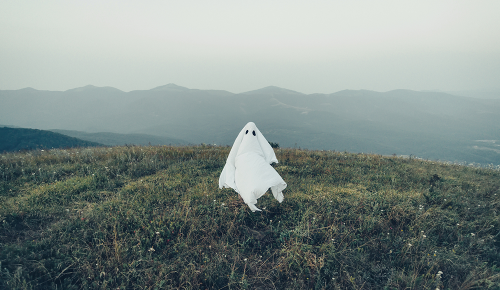 Professional ‘Ghosting’: What Is It, and Why Is It So Horrible? 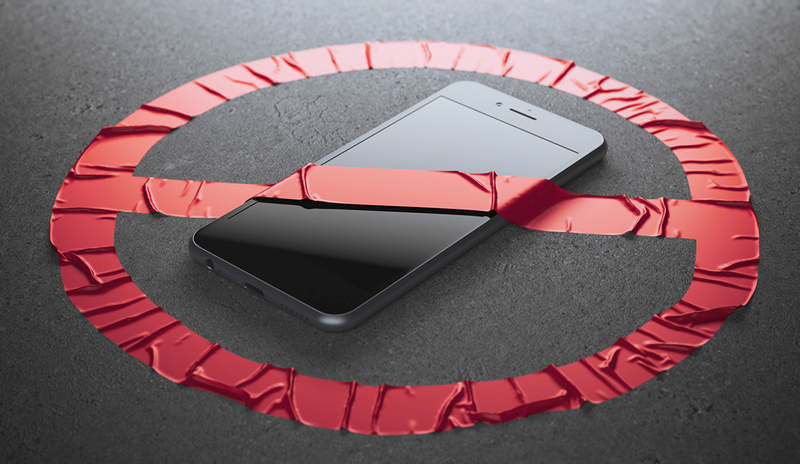 Urban Dictionary defines “ghosting” as “The act of suddenly ceasing all communication with someone.” While the term originated in the dating world, it seems to be slithering into the workplace, too. Professional ghosting is horrible when you’re on the receiving end, but it can also be disastrous for your reputation if you’re the one doing the ghosting. According to a study done at the University of Southern California, more than 90 percent of email replies happen within a day of receiving the message. If you haven’t received a reply within a day or two, there’s a good chance you’re being ghosted. And if you haven’t sent a reply within a day or two, there’s a good chance you’re doing the ghosting. No one likes to be on the receiving end of a professional ghosting. It can hurt your self-esteem, leading you to question yourself and your competency: Did I say something wrong? Could I have done this differently? The important thing to remember if you’re being professionally ghosted is to take the high road. Learn from the experience and don’t ghost others. If you come across the person who ghosted you at a later time, keep calm and act professionally. While it’s okay to mention that you sent them an email (or many) without getting a response, it’s important to clearly demonstrate that you aren’t holding a grudge. It’s fine to feel negatively on the inside, but you should keep your outward presentation pleasant. No one likes someone who holds grudges, especially at work. Plus, ghosting may be unprofessional, but you never know what may have come up to prevent that person from responding to your email. It may seem easy to just brush off an email without responding, but on top of being extremely rude, professional ghosting hurts your own reputation. Have you decided that you don’t want to work with someone or that a project isn’t the right fit? Totally your choice, but take action and tell your potential partners what’s going on. There’s nothing worse than negotiating with someone only to have them cut contact all of a sudden. It’s okay to pull out of a project, but you should communicate that. Don’t burn any bridges! - You don’t care enough or respect the other party enough to respond. - You aren’t professional and do not handle professional situations with class. - You can’t take responsibility for your decisions. Do you want to send these messages to your professional network? Hopefully not! So You Ghosted Someone – How Do You Fix It? It is better to respond late than never to respond at all. Sure, long response times are still rude, but if you want to remedy the situation, the best way to do so is to take responsibility. This response shows that you’re sorry, takes accountability for your actions, and lays out the situation clearly. All you can do is take responsibility, learn from your mistakes, and not do it again. A simple email like this takes seconds to craft and shows the recipient that you care enough to take the time to respond. No one can hold it against you if you’ve gone a different direction as long as you’ve been clear with your communication. Professional ghosting is a bad situation, no matter which side you’re on. If you’ve been ghosted, take the high road and move forward, knowing that you deserve better. If you’re the ghost, rise to the occasion and take responsibility for your actions. Is one email really worth ruining your reputation and, potentially, your career?